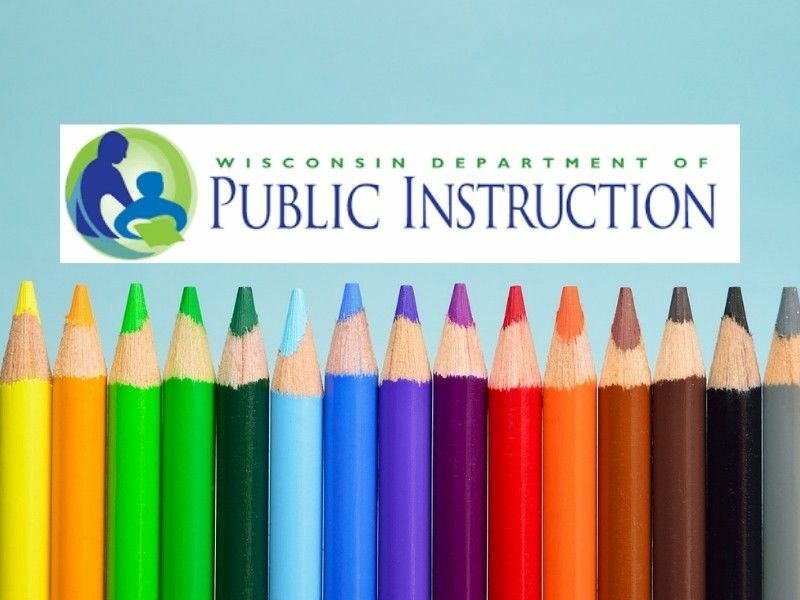 MADISON — State Superintendent Carolyn Stanford Taylor announced 114 Wisconsin Title I School of Recognition awards for 2019, an honor that recognizes success in educating students from families who are economically disadvantaged. "Students living in poverty often find themselves standing outside the dreams we hold for our youth," Stanford Taylor said. "To bring students back into the dream requires skill, knowledge, and commitment. Thank you, educators, support staff, families, partners – everyone who helped schools earn these awards. You are building a better future for your students and our state." The award-winning schools are among those receiving federal Title I funding to provide services to high numbers or high percentages of economically disadvantaged children. During the May 20 ceremony at the State Capitol, the state superintendent will recognize 19 High- Achieving schools, 23 High-Progress schools, and 81 Beating-the-Odds schools; nine schools achieved in more than one category. Special recognition is given to schools earning awards for five, ten, or 15 consecutive years. Data used to determine the awards is from the previous school year. Schools receive federal Title I aid when they have significant numbers of students from low-income families. The schools that earn recognition also must meet the state’s test- participation, attendance, and dropout goals as well as the following additional award criteria. Data used to determine the awards is from the 2017-18 school year. demonstrate high achievement at the school level. have achievement gaps that are less than 3 points between student groups or show evidence of reducing gaps. have above-average student achievement in reading and mathematics when compared to schools from similarly sized districts, schools, grade configurations, and poverty levels. Click here to view all schools.